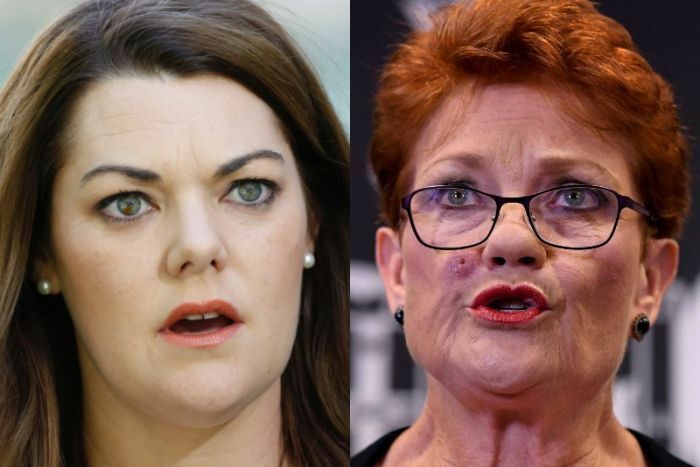 One Nation leader Pauline Hanson is touring regional South Australia this week to promote two local candidates, prompting a warning from Greens Senator Sarah Hanson-Young for voters to be aware of her “toxic politics”. Ms Hanson hit the streets of Murray Bridge and Loxton this morning, where she touted her idea for a new coal-fired power plant for the state as a way to boost jobs and reduce power bills. During five days touring the region she said she was confident of her party’s chances in the state this time around. “In the 2016 election we narrowly missed out on the last seat,” Ms Hanson said. 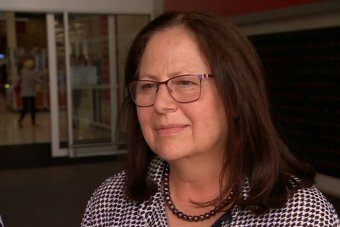 The party is hopeful of picking up a South Australian seat in the upcoming federal election with lead Senate candidate Jennifer Game. A tax officer for 20 years, Ms Game said she wanted jobs in regional SA and multi-national tax reform on the national agenda. She also said the media had exaggerated the threat of climate change and she was supportive of Pauline Hanson’s calls for a new coal-fired power station in South Australia. “I am very supportive of a -efficiency, low-emission coal-fire power station being built here in South Australia,” Ms Game said. But Ms Hanson-Young on Monday sounded out a warning following One Nation’s presence in the state, calling out its “toxic politics”. She labelled One Nation’s push to build a new coal-fired power plant in South Australia as “ludicrous”. Ms Hanson-Young is seeking re-election next month, and said job-creation in South Australia should be in renewable energy. “My message to Pauline today is go back to where you came from, we don’t need your toxic politics and your climate change scepticism and denialism in our state,” she said. But the Greens are taking One Nation’s presence in South Australia seriously, conceding it will be a proper contest and there would be a real chance they could lose their spot in the Senate to Pauline Hanson’s party. “This is going to be a really tight Senate race. 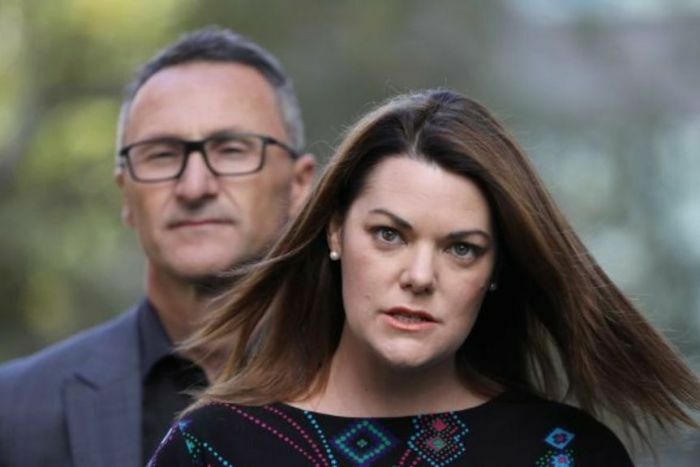 If the Greens lose our Senate seat here in South Australia, it may very well fall to One Nation,” Ms Hanson-Young said. “So if you want to stop the toxic politics of Pauline Hanson and One Nation, if you want to stop coal being the answer to energy production, if you want to see investment in renewables, you’re going to have to vote Green in the Senate. One Nation is also fielding a Lower House candidate in the seat of Grey, covering 92 per cent of the state. 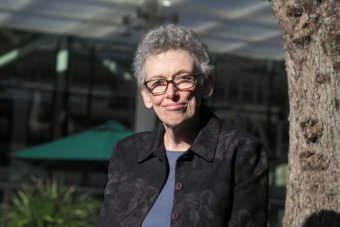 Adelaide University politics professor Carol Johnson said she was surprised the One Nation leader was spending so much time in South Australia. “They may be hoping they can pick up the final Senate seat, perhaps that they will get some of the votes that previously went to Family First,” she said. “Given that there vote is going down nationally, I’m a bit surprised she’s spending so long here … I’d have thought she might have been prioritising some of her home territory a bit more. While not confident for One Nation, Professor Johnson did admit the Greens would also be under some pressure. “The Greens are in a difficult position because they are often being squashed by the Centre Alliance as well,” she said.